DynaSoft is a growing and experienced team of creative and innovative professional specialists in website design, software development, SEO and branded bulk SMS field in India. We are passionate about our work and behave as dedicated resources of our customers. If you are looking for website designing and development company then you would find that DynaSoft is a professional company in this field. We efficiently develop website with the help of latest tools and services. We provide a high superiority in the website design by adding graphics and animation into it with the correct blend of text. 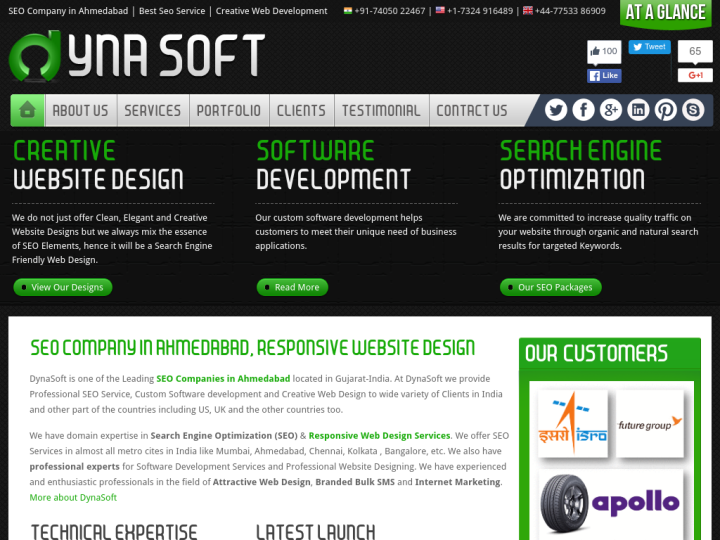 DynaSoft is India based software outsourcing company. We focus on high quality, timely delivery and cost-effective off-shore software development. We deliver IT services to the customers on-shore and off-shore to high quality standards. 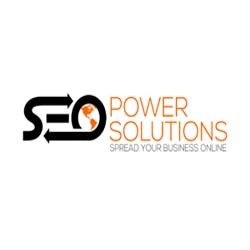 DynaSoft is a Best SEO and DIGITAL MARKETING Service provider in Ahmedabad. Its a nice place and healthy work environment. You will get professional services with positive spirit.